OSLO, Norway – October 11th, 2017 – Ever since players started pouring into the apocalyptic streets of Tokyo earlier this year, the Orochi Tower has stood there silent and beckoning, an inaccessible monument to the decadent and sinister corporation that calls it home. Two major updates released in August and September have gradually opened Tokyo up for exploration, revealing a city torn apart by supernatural forces hell-bent on its destruction. 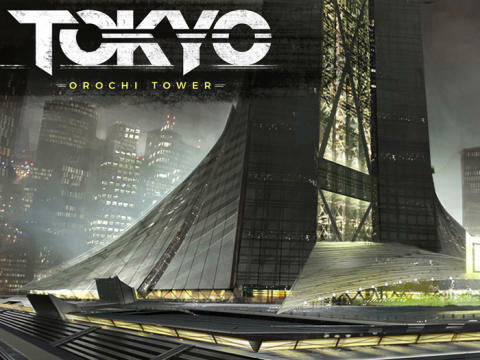 Today, the third and final update to the epic Tokyo storyline is released, and players can finally gain access to the ominous Orochi Tower and all its treasure and challenges. Secret World Legends, Funcom’s modern-day shared world online RPG, is available to play for free and this latest update is made available to all players, new and old.